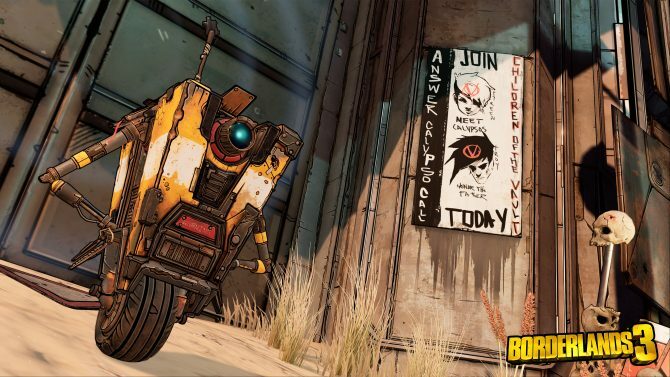 If anything has been clear from the beginning of 2019–even only two months in–it’s that post-apocalyptic games are thriving and here to stay. 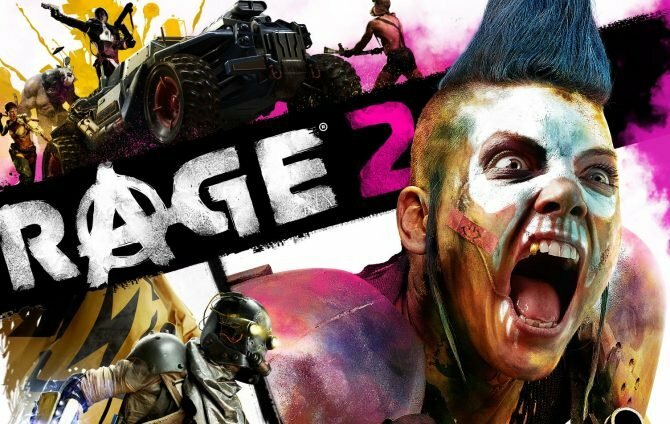 This year alone we have the playful rivalry between Far Cry: New Dawn and RAGE 2, as the two games are competing for the title of “Most Colorful Apocalypse of 2019.” Meanwhile, Days Gone is delivering a new take on the zombie apocalypse later this spring, even if it does bear the burden of familiar comparisons to Sony’s own The Last of Us. As much as the genre has continued to thrive over the years, the abundance of post-apocalyptic games also has made it far more difficult to stand out, if only for the “been there, done that” feeling that has been driven in the past few years by so many pieces of media set at the world’s end. That brings us to Metro Exodus, the third installment in the first-person shooter series from 4A Games and Deep Silver that skews a little bit more towards the traditional idea of what we expect from a post-apocalyptic game. 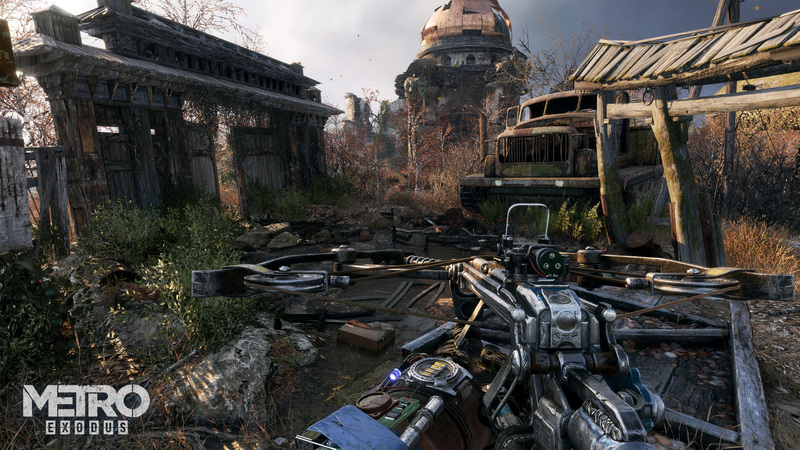 While it may have surface-level similarities to what we often see from post-apocalyptic games–mutated enemies, dilapidated landscapes, and a small rank of humans fighting to survive a harsh new environment–what’s more commendable about Metro Exodus is the fact that the game manages to reach beyond its grasp by presenting a refreshing take on a well-worn genre. In the process, Exodus even manages to imbue it with a bit more of an emotion that often gets drowned out in the noise of suffering and nihilism that the genre tends to embrace so much more: hope. For those that may not be familiar with the past games, Metro Exodus is a first-person shooter set in post-apocalyptic Russia in the not-too-far future, based around the titular Metro novel series by author Dmitry Glukhovsky. Taking place a few years after the events of the last title, 2013’s Metro: Last Light, Metro Exodus finds the series’ main protagonist, Artyom, on a year-long journey with a squadron of Spartan Rangers including Anna, a former companion and now his wife, as they trek across Russia and attempt to make contact with the outside world. At the game’s beginning, Artyom and his company eventually come into possession of an old Russian train that they coin “the Aurora,” signaling their chance at exploring whatever lies beyond Russia. After breaking free from the constraints of the forces overseeing post-apocalyptic Moscow, Artyom and the rest of the crew board the Aurora and begin to head east in the search of finding other survivors and making a better life for themselves, or at least hoping to see the remains of what is left after the nuclear war that devastated the world so many years before. Just from the opening moments of the game itself, Metro Exodus already aims to break with some of the traditions that the past Metro games have established, with the most obvious change being the shift to larger environments and a more open structure. 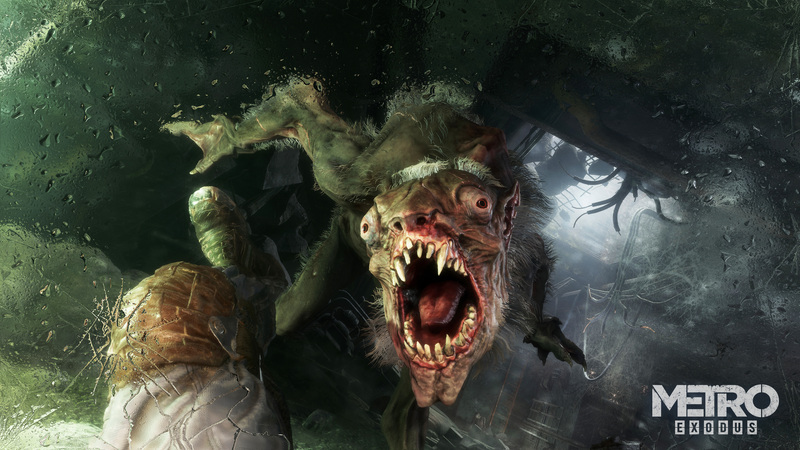 As the past two Metro games were largely linear and confined to a sense of claustrophobia in the Russian underground tunnels, Metro Exodus takes a big risk in taking the series out of the subways and into a larger set of worlds, something that could have very well backfired based on how well that sense of confined tension worked for both Metro 2033 and Last Light. It was a gamble for 4A Games to largely sidestep the “metro” aspect of the Metro titles, but by and large, the new structure in place in Metro Exodus serves as a refreshing change of pace for what we’ve come to expect from the series. As the narrative plays out over the course of a year, the Aurora’s journey across Russia spans an incredibly-diverse array of environments and biomes that feel radically different from one another. Starting from the springtime swamplands of the Volga River, reaching into the sweltering heat of the Caspian Desert during the summer and beyond, Metro Exodus establishes an engaging pace as Artyom and his company not only reach the areas beyond war-torn Moscow, but also encounter many new threats and dangers waiting for them. In a landscape of games that continually strive to be bigger and grander than those that have come before, Metro Exodus feels like a bit more of a middle ground between being a traditional linear shooter and an open-world game. 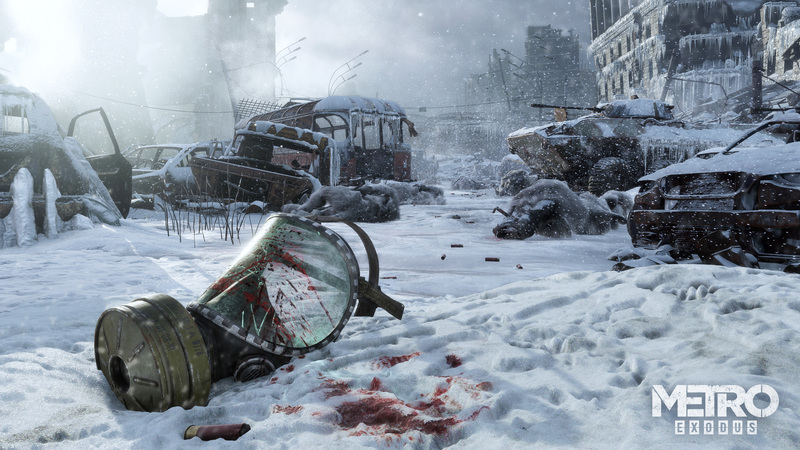 Instead of one giant map that players can explore at their leisure, Metro Exodus instead plays out more as a series of connected semi-open environments, with the Aurora taking Artyom and the others on their titular exodus across Russia. Similar in scope to something like Borderlands, Metro Exodus‘ newly-expanded environments might feel a bit overwhelming to veterans of the series in terms of their sheer size, but far from the expansive maps that we saw in recent open-world games like Assassin’s Creed Odyssey. In terms of giving the series a larger set of environments to explore, 4A Games has done an admirable job of straddling the line between the tight, focused campaigns of the Metro series while also opening up the series’ gameplay to have some room to breathe. While the Metro games have largely been seen as “corridor” shooters in the vein of something like Call of Duty, the past games have also had a bit more flexibility in gameplay by incorporating horror and survival into a first-person shooter. Much like traditional survival-horror games, the Metro games constantly put players on edge in the fight for survival, whether that is trying to make every one of your shots count or watching the timer countdown on your last remaining canister in your gas mask. Despite its transition from the confines of its cramped subway tunnels into these larger-scaled environments, Metro Exodus has lost none of the tension that plays out from trying to scrounge together every last bit of ammo or crafting supplies you can find to make it through the next encounter. Instead, as I was playing I often felt a deeper sense of tension coming from the fact that I had to be far more strategic when it came to knowing when and where I should engage with enemies, knowing that I might need my best weapons or ammunition to take on much larger enemies down the line. 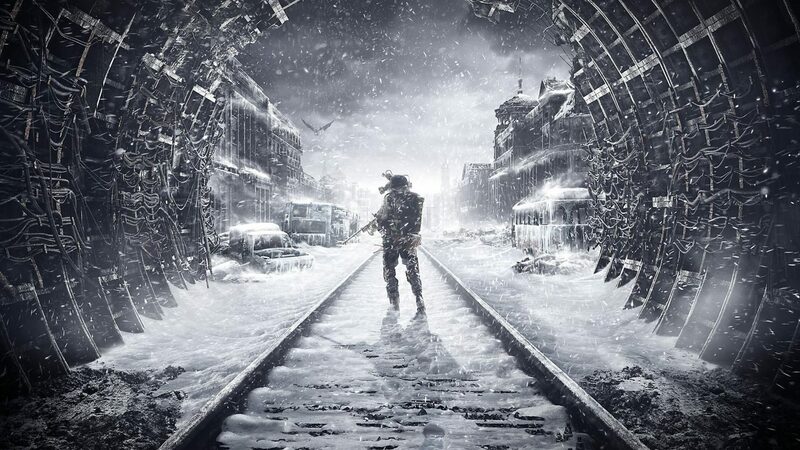 However, though the bigger environments have allowed many of Metro Exodus‘ best qualities to shine when it comes to the sense of atmosphere and horror that made the past games so distinctive, there are a few instances where the game has a few growing pains in trying to fill out the expectations of an “open-world game.” This mainly comes from the fact that while there are side areas and objectives for players to explore within each of the new areas that you will encounter, by and large, the rewards to seek them out and complete them might undermine the effort and time needed to fully invest in them. 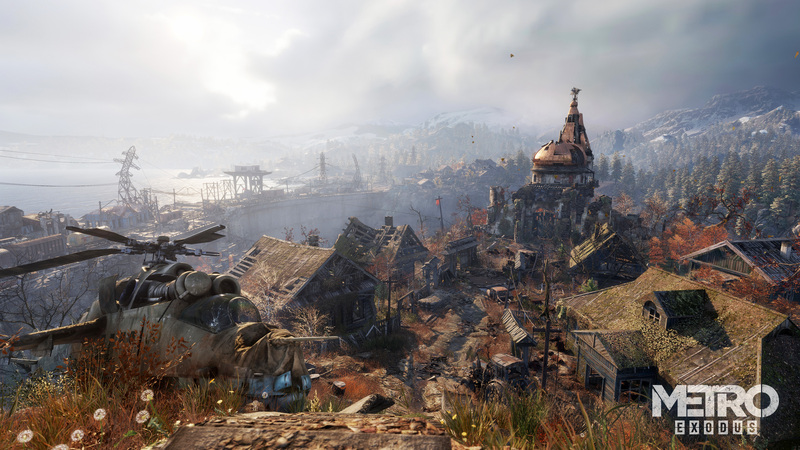 Where games like The Witcher 3 were able to turn side missions into wholly unique storylines of their own, and others like Assassin’s Creed Odyssey give the player a ton of incentive to progress and explore every inch of its map, the side areas of Metro Exodus‘ environments feel more like diversions that don’t necessarily add much to the larger narrative that will drive players through the core experience. Likewise, if you’re just looking to experience the linear path of Metro Exodus‘ story, traversing the open areas to get to the next mission may come across as more of an obstacle than an opportunity to dive deeper into its world. Outside of the couple side objectives that you can come across between missions, there isn’t a whole lot else to do inside of these areas other than scavenging for supplies. While obviously that will come in handy for those bigger encounters that you’ll come across later on, it might give some players the sense that Metro Exodus‘s bigger locales might feel a bit too open for the sake of being open, rather than being used in a way to drive players’ curiosity and interest toward exploring the rest of the world. 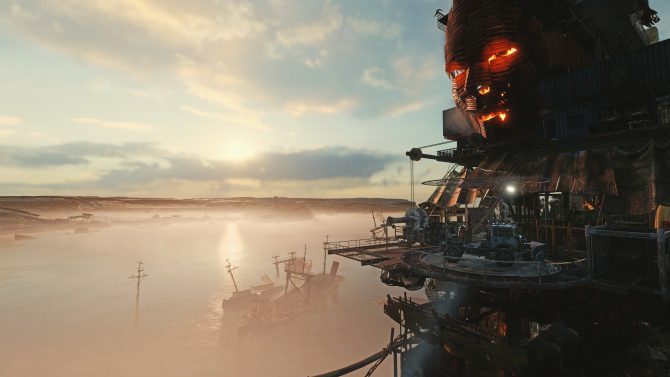 Outside of the expanded scope that the game provides from a larger set (and variety) of environments, Metro Exodus also features a number of quality-of-life improvements that help to accommodate its more open structure. 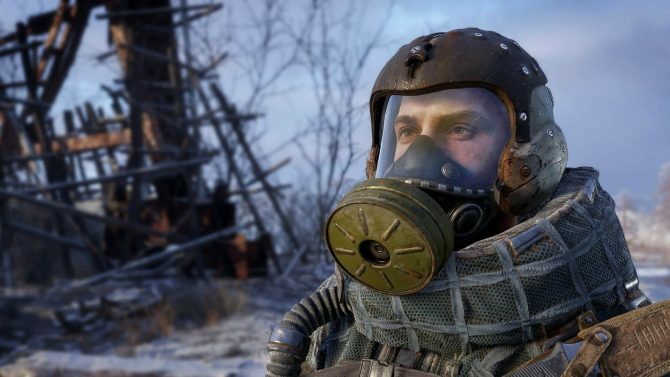 By far the biggest of these changes is through the crafting system, which has been greatly expanded to not only suit the semi-open world of Metro Exodus, but to provide players with a larger degree of options as far as the types of weaponry you’ll utilize while exploring and taking on enemies out in the world. This time around, Artyom has the ability to craft on-the-go thanks to a handy new backpack, allowing him to gather supplies to make medkits, gas mask canisters, and more while away from his current homebase. While you’ll still need to go to stationary workbenches to craft a wider arrange of supplies–mainly for ammo and weapon upgrades–the ability to craft the majority of the items you’ll need while out exploring brings a much-needed sense of relief in the times when you might be desperately low on resources. Though the Metro series has been known for forcing players to play a bit more cautiously, mainly for the lack of supplies and ammunition that you’ll often come across, these strengths of the series’ gameplay sometimes work against Metro Exodus‘ benefit in certain cases. 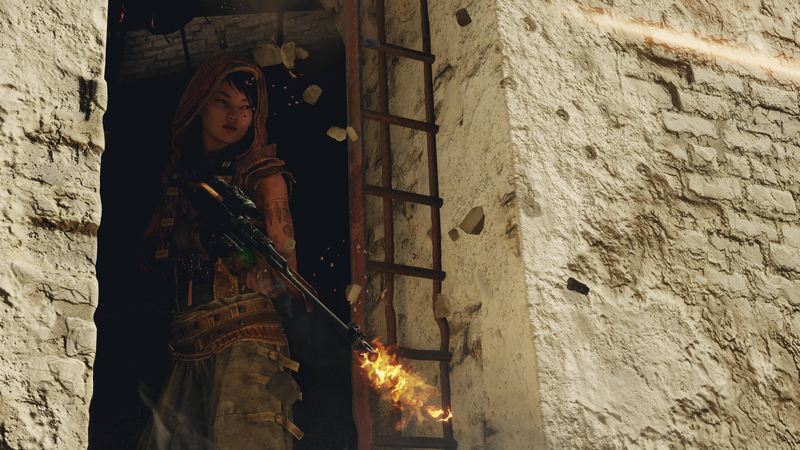 While the shooting of Metro Exodus has shown some big strides since the release of Metro 2033 and Last Light, there’s still somewhat of a sense of stiffness to the movement and aiming that can’t quite compare to what we’ve seen from recent Call of Duty titles, Destiny, and the myriad of other modern shooters that have made first-person engagements feel great. That also goes for the fact that when you run out of ammunition, you’re left with a largely useless melee ability that doesn’t make frantic combat situations any better. Despite some aspects of the gameplay and controls that might challenge some players, there is no denying that from a technical standpoint, Metro Exodus is a stunningly-crafted game. Much like the games that came before it, Metro Exodus is a technical powerhouse that amps up the series’ sense of atmosphere dramatically, thanks to its detailed lighting and shadows, fully-realized environments, and sound design that truly carries the sense of being in a lonely, dangerous world. Whether that’s in admiring the sense of scale that Exodus brings with its expanded environments or soaking in the details of its grimy tunnels, Metro Exodus drips with life in all of its locations and made me appreciate those smaller details even more. In one specific section of the Caspian Desert area where you’re taking on hordes of mutated spider-like creatures, I can’t tell you the number of times I freaked out when I suddenly saw them creeping up on Artyom’s arms, already adding to the sense of terror that I had while exploring a dark, dimly-lit underground research station. As the Metro Redux titles were infamous for being stunning reference games for only the most capable PCs, Metro Exodus is a game that will likely need some demanding hardware requirements if you’re looking to really appreciate its visuals to the fullest. While my PC couldn’t quite reach the game’s most extreme settings for a test of its top tier performance, I still came away impressed at how well the game handled at a more capable 1080p/60fps, and can only imagine what it would offer to players with a top-of-the-line machine that can really max it out to its potential. Metro Exodus is facing some heavy competition in one of the most crowded release months in recent memory–especially coming from so many other titles in the same genre–but despite that, 4A Games has made a striking case that the Metro series is one that deserves more attention. 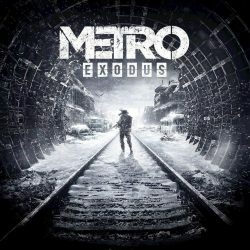 Though it boldly moves the series away from the claustrophobic tunnels that defined its past two installments, Metro Exodus makes an admirable attempt at still preserving its combination of tense atmosphere, challenging survival mechanics, and an uneasy sense of horror that make its world so compelling and rich to explore. While its transition to a semi-open-world structure may make for a radical change from what fans may expect from the series’ third installment, Metro Exodus expands on what has made the series so unique from anything else with a compelling mix of action, stealth, survival, and horror. 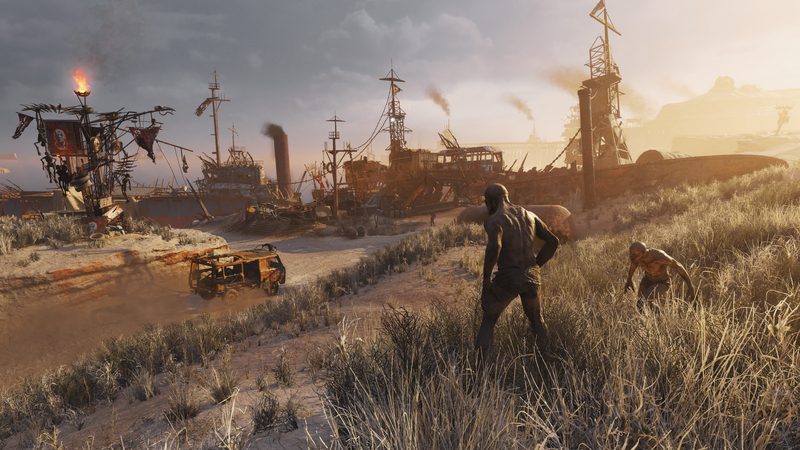 Much like how the Aurora has brought Artyom and his companions to new, uncharted territories, Metro Exodus is bringing the series into a new direction that seems to have so many possibilities.